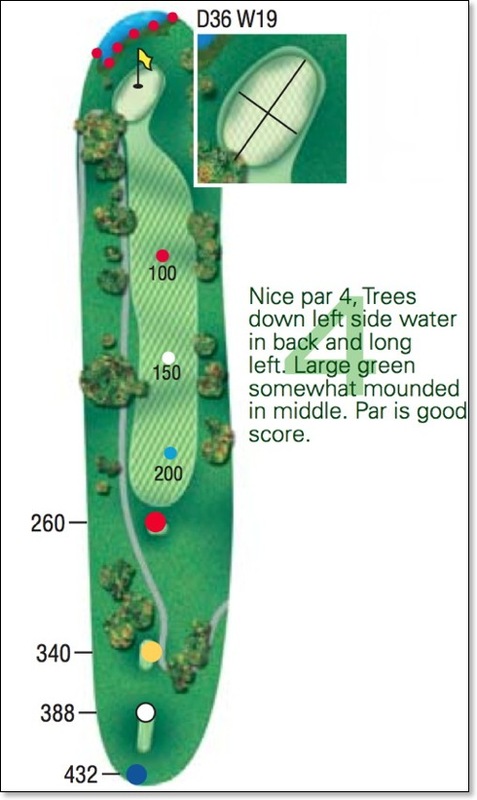 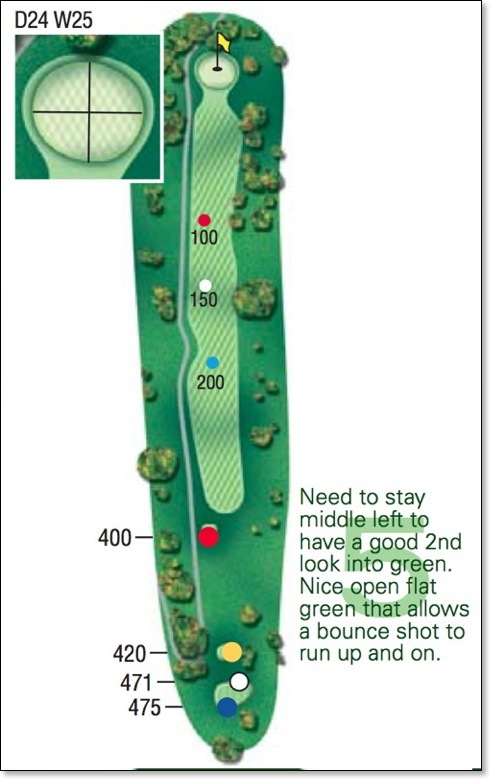 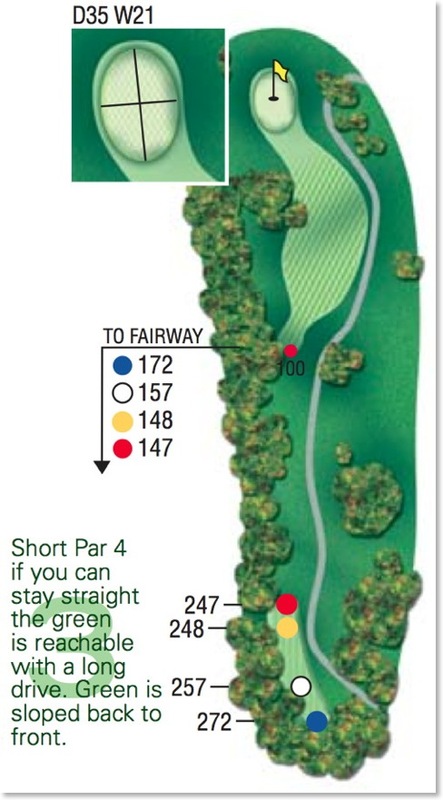 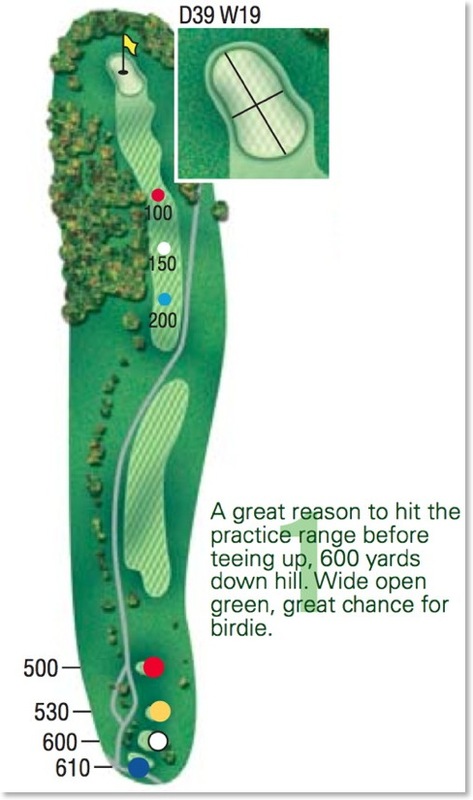 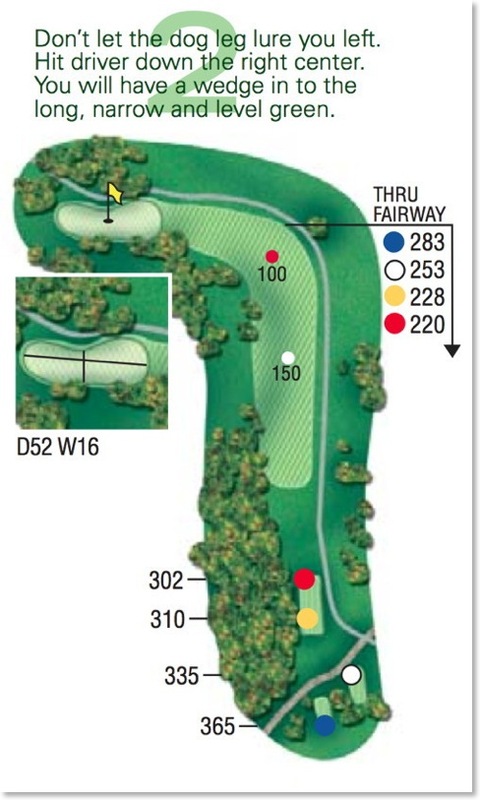 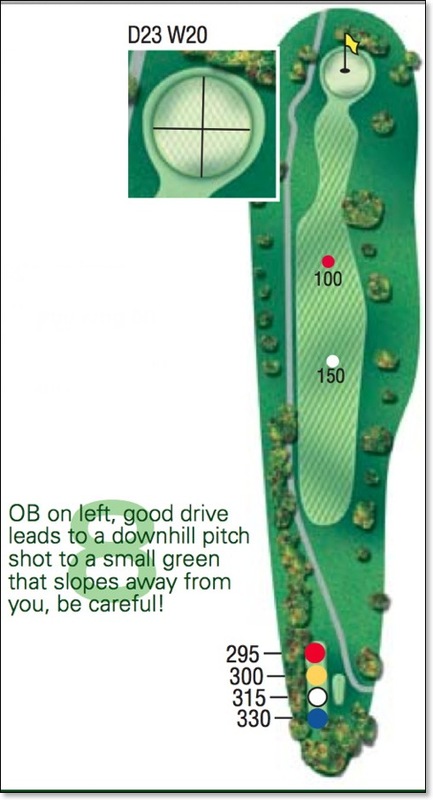 Reference these maps while you golf. 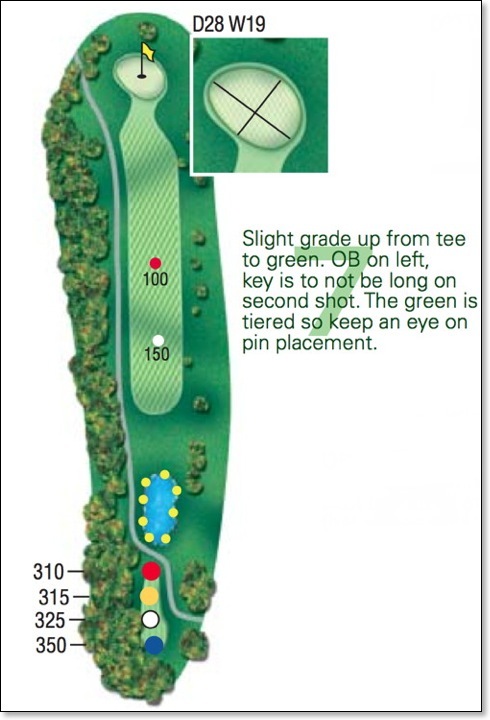 Click a hole number below. 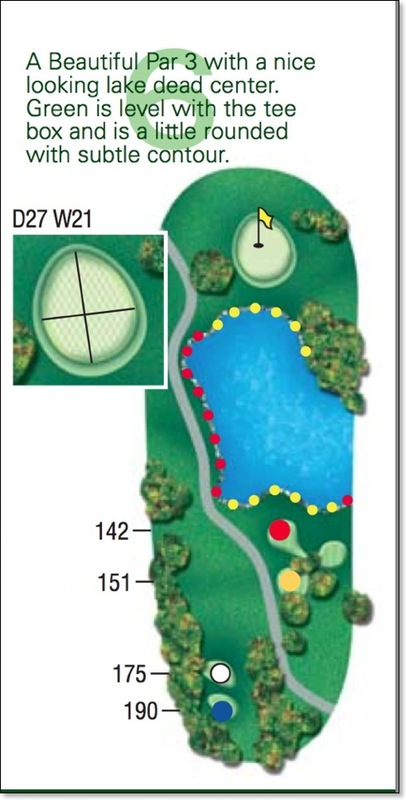 Fairway yardage is marked on sprinkler heads.